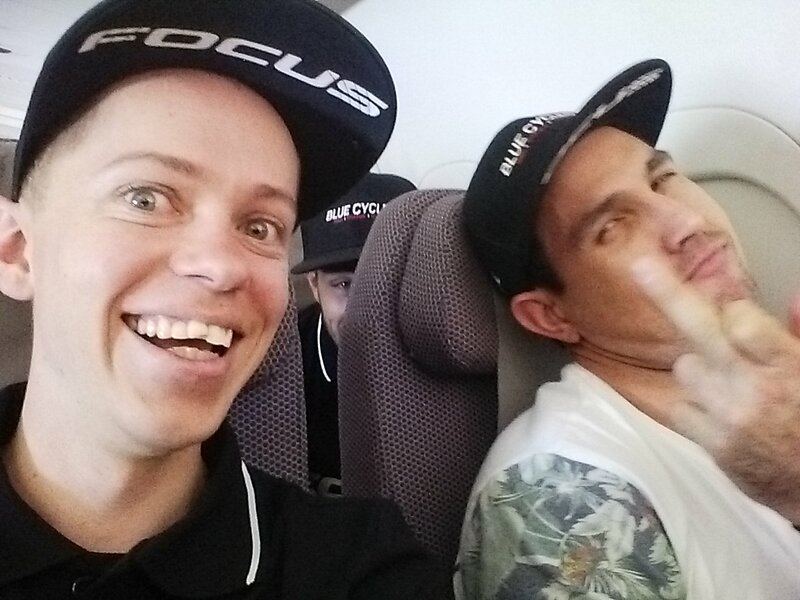 DORC have landed in Alice Springs once again. Our bikes are built up and ready to go in the Rapid Ascent Redback mountain bike stage race. Perfect weather right now, but we won’t be well adjusted to the cold overnight temperatures that will mean freezing race starts in the morning. I’m feeling pretty relaxed, having no real expectations this time around. I was stoked at the performance I put in for the Easter in the Alice stage race, but having completed an everesting not so long ago, I don’t feel like I’m where I could be for strength and fitness. But I like that I have an excuse to set the bar low – it means I’m not putting pressure on myself and I can have fun. And when I’m having fun, I’ll often ride fast! We’ve been out for an afternoon ride, and I’m stoked to be riding here again – so much fun, but dire consequences if you bin it. I’ve even checked out the hill climb stage – it’ll be more fun than I thought; quiet a steep, sustained grade for about a minute of riding. Will check in again after tomorrow’s 40odd km stage. Previous Previous post: Off to Alice!